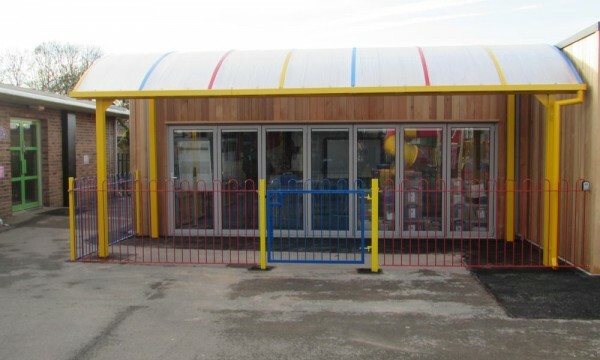 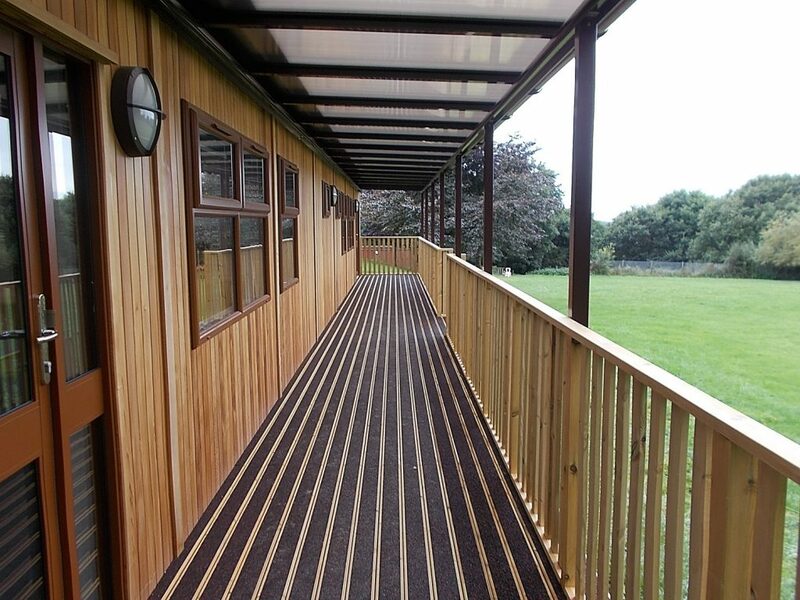 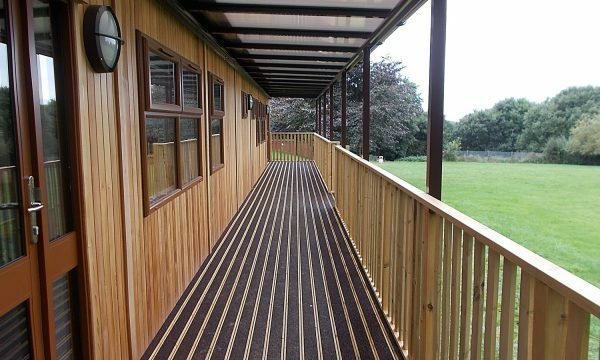 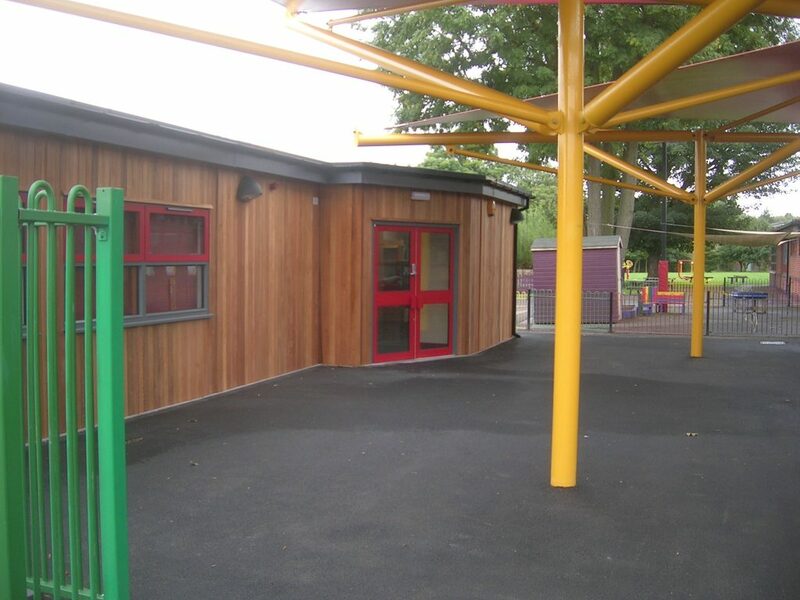 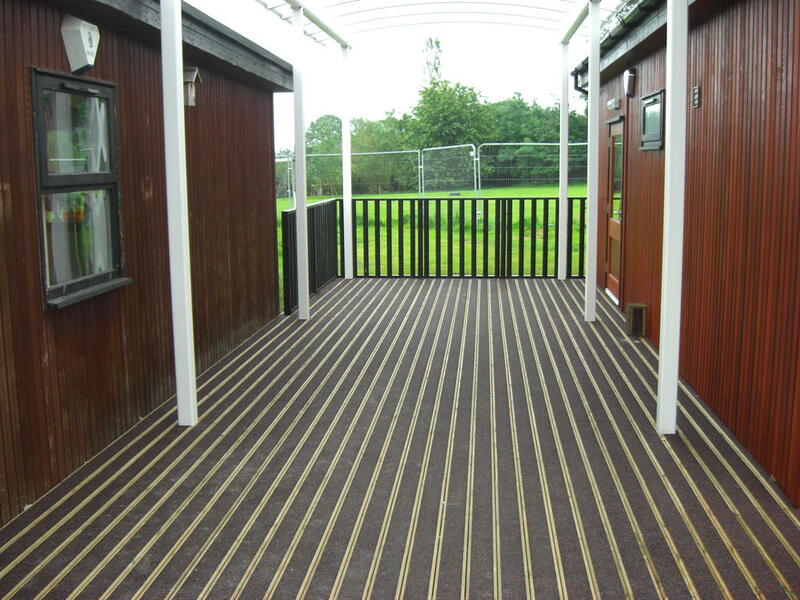 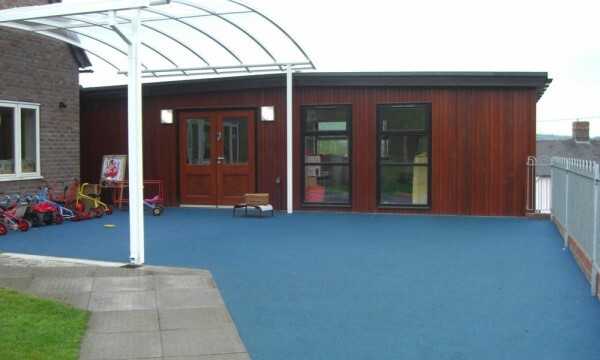 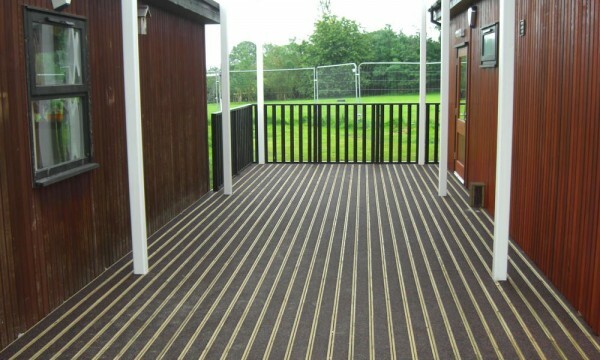 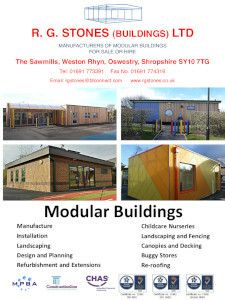 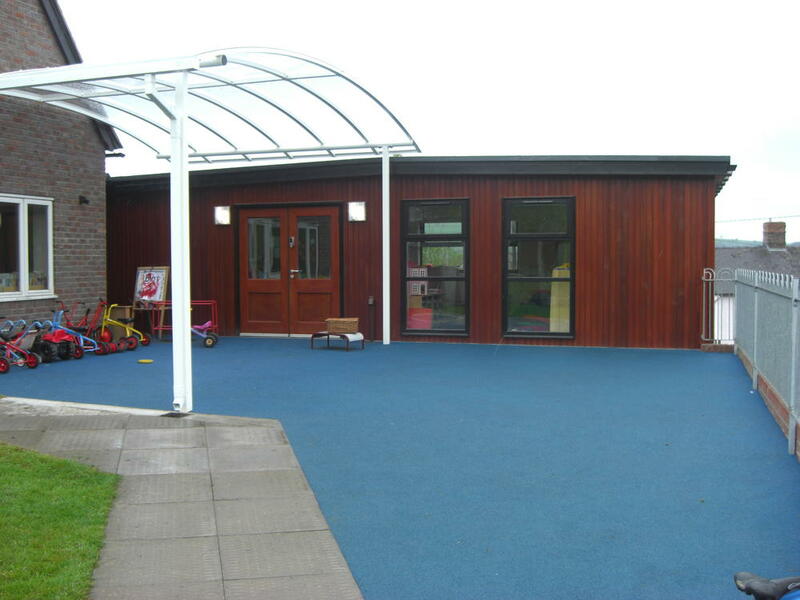 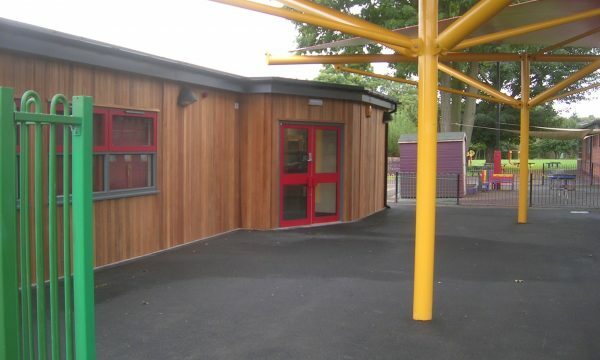 Decking and Outdoor Areas - RG Stones (Buildings) Ltd.
Decking with rubberised inserts and rubber crumb play surfaces create safe pleasant areas for access, play or outdoor teaching. 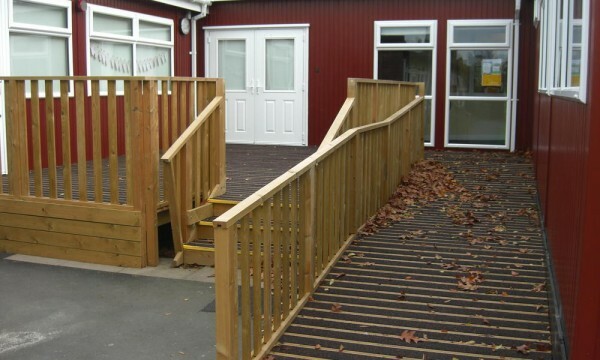 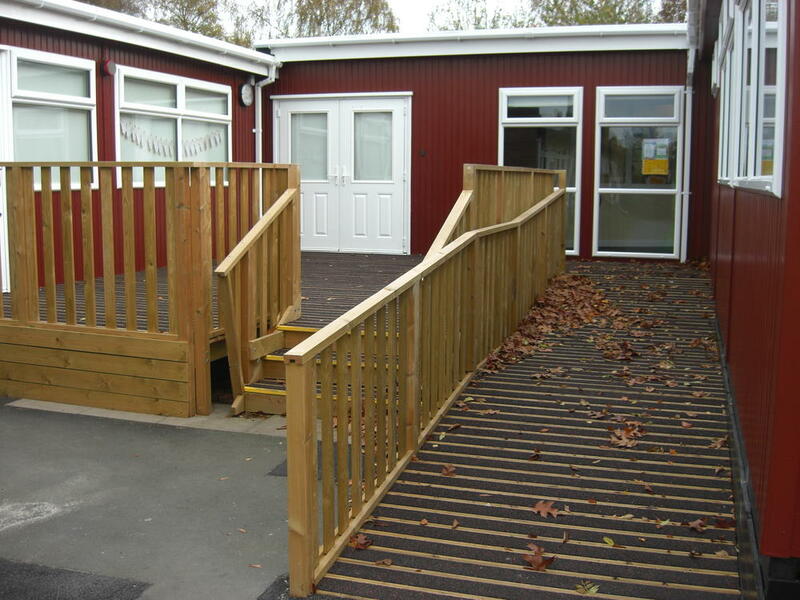 Combination steps and ramps are carefully designed to allow easy access to the building for all users and to ensure compliance with building regulations. 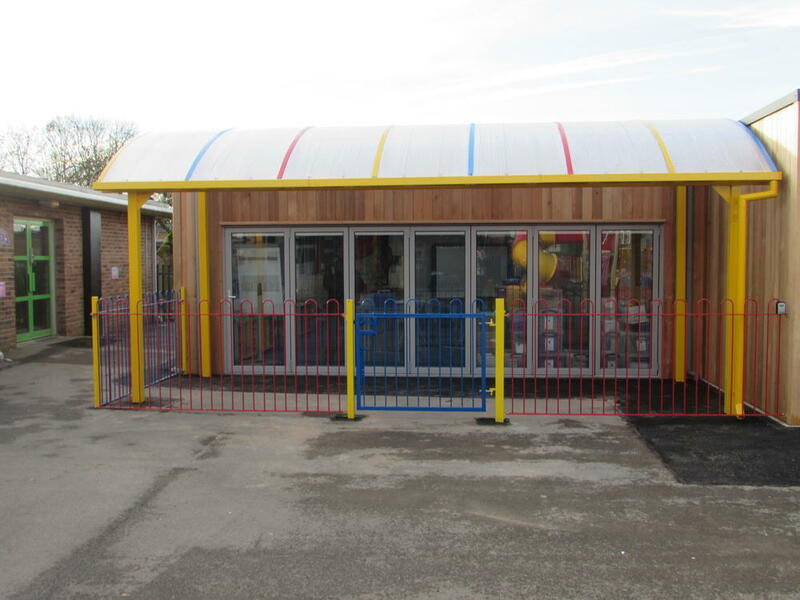 Our new bi-folding door system allows a whole wall of the building to open up to bring the outdoors in and allow pupils free movement between indoor and outdoor teaching areas.